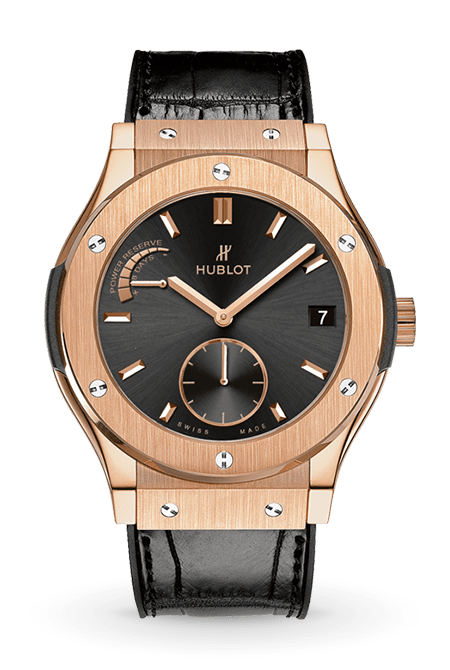 This refined watch takes inspiration from the codes of traditional watchmaking while displaying Hublot’s trademark modernity. 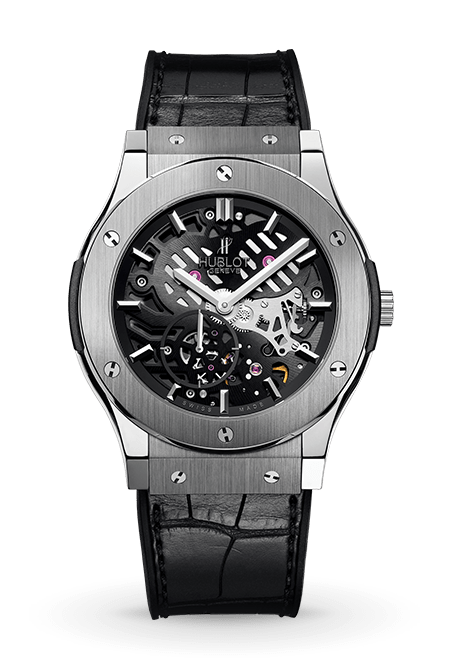 The design of the Classic Fusion 8 Day Power Reserve embodies the Classic Fusion look – softer, more classic lines, in contrast to Hublot’s typically bold style. 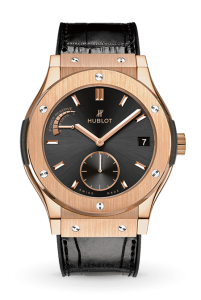 The 8 day power reserve is a first for Hublot in this watch. 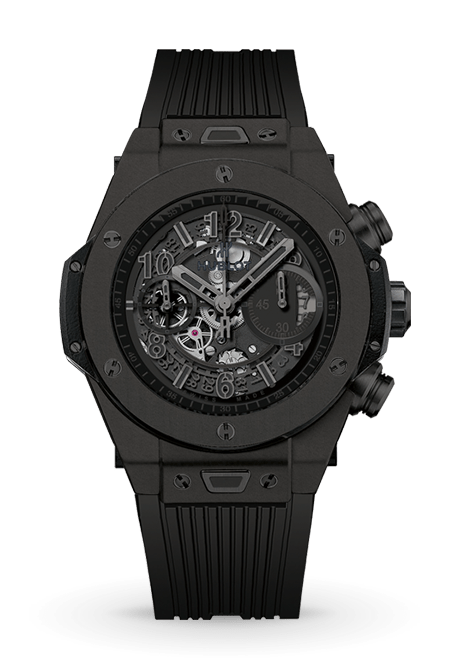 Just 4.4mm thick and with 209 components in the movement including 33 jewels, this brand new movement is one of the flattest in the industry.